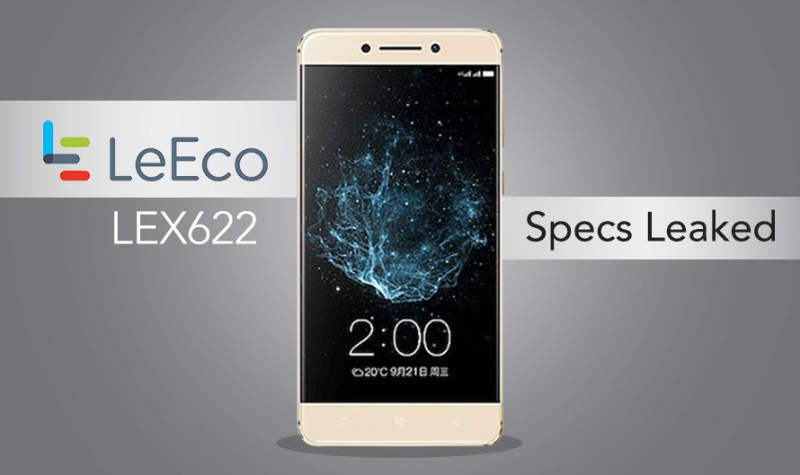 LeEco LEX622 specifications leaked in the Geek Bench! 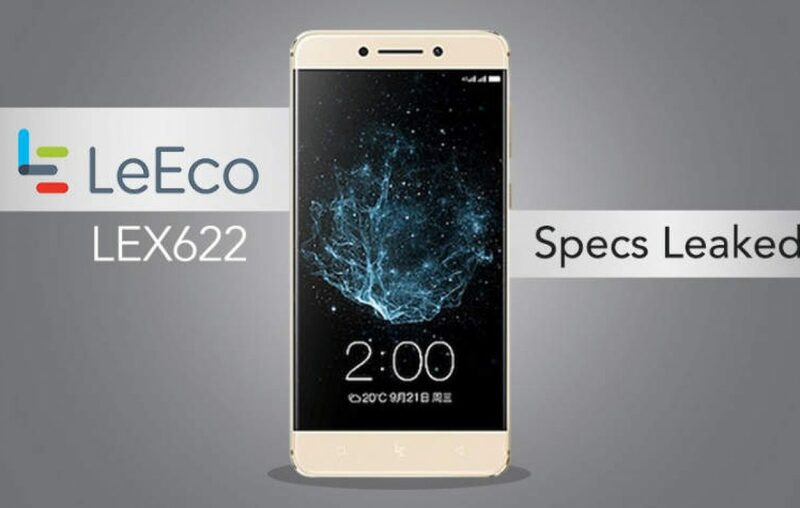 LeEco LEX622 is another gun from LeEco mobiles. It is one of those contenders in the smartphone race in India that rose to power in a very short span. The LeEco Le 2, LeEco Le S3 and a few other phones from The LeEco family are reviewed positively for their performance and ease in usage. LeEco in collaboration with Coolpad is coming up with the Coolpad Cool1 Dual. The LeEco LEX622 specifications leaked on GeekBench and the insights reveal that the phone will be featuring a MediaTek Helio X20 Deca-core processor which is clocked at 2.3GHz and a Mali T880 GPU. The phone will be powered by a 3000mAh battery unit and this super phone from LeEco will be featuring a 16+8MP camera unit that will be coming with all the bells and whistles one would expect. Speculations are that the LeEco LEX622 price in India is to be around 16,000 and at this price, it will be competing with the Lenovo P2, Moto G4 Plus, and Mi Max Prime Prime. The phone will be available only in Rose Gold color. The phone will be featuring 4GB RAM for seamless High-speed computing and multiplayer gaming and will be housing a 32GB internal storage space and there is nothing mentioned about the presence of an expandable memory card slot. The storage capacity and the battery capacity is on the downside that we can think of from this rumor mill of the phone.